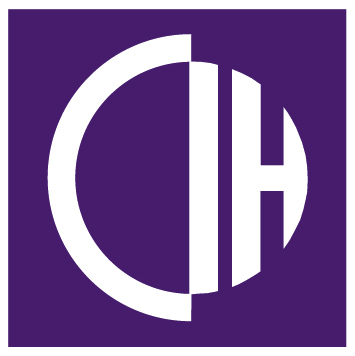 Buy to Let Property of Week 05/06/2018 - Where will your next Investment be? This week we have selected a property in a modern development, Ferry Gait Crescent, located just off Ferry Road. 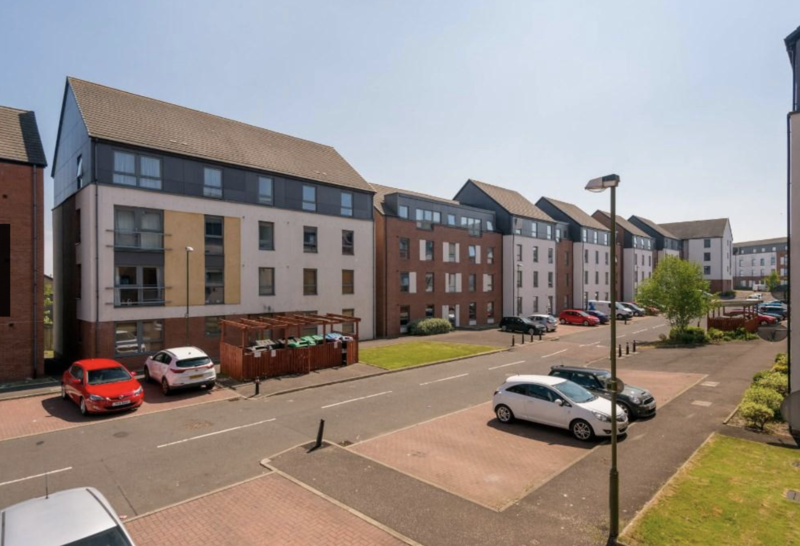 The location of this property makes it an ideal investment opportunity as it will appeal to a wide variety of people given it's accessibility to the city centre, but it also offers great links out of the city towards the Gyle and Airport. 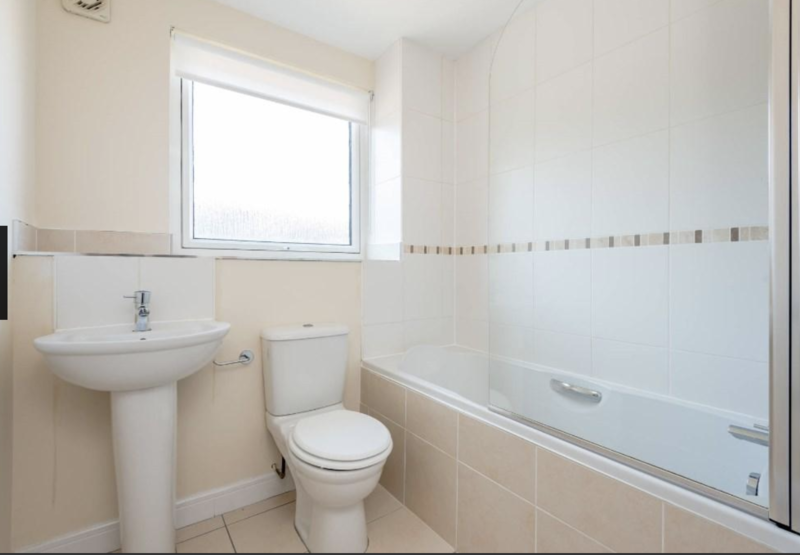 The first floor property comprises a open plan kitchen/living room, two double bedrooms with fitted wardrobes and separate bathroom. 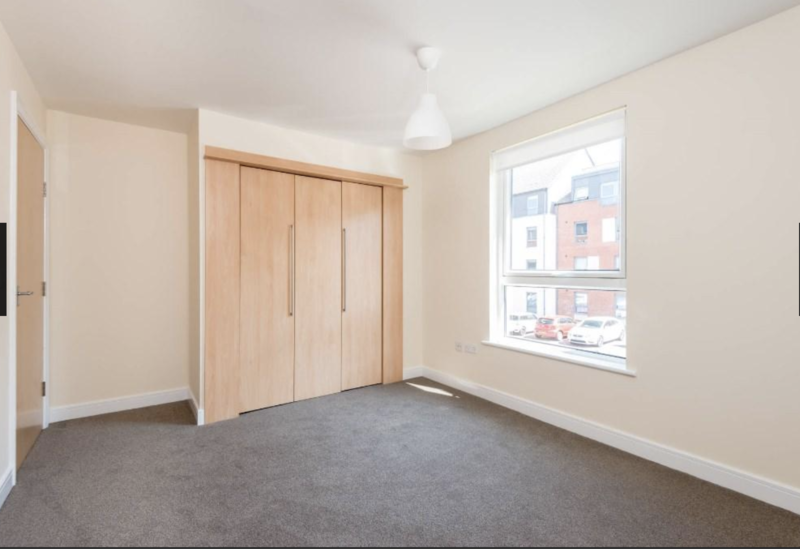 In addition, the property has the added benefit of residents parking, which can be an important factor for many tenants.We rented a similar property in this development recently without having to go to the open market, highlighting just how popular properties in this area can be. 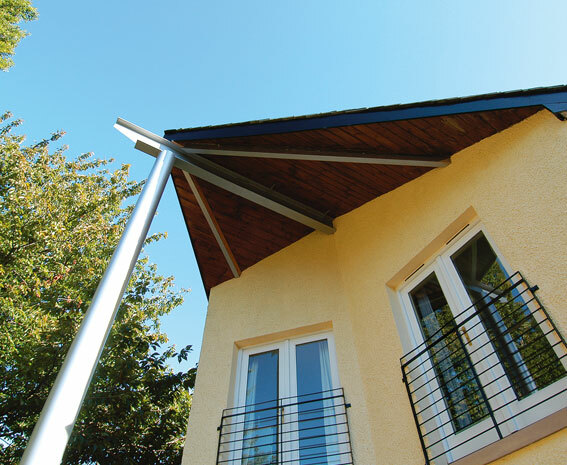 The property offers a very good return of between 6.21% and 6.62% and is unlikely to sit on the market for very long. 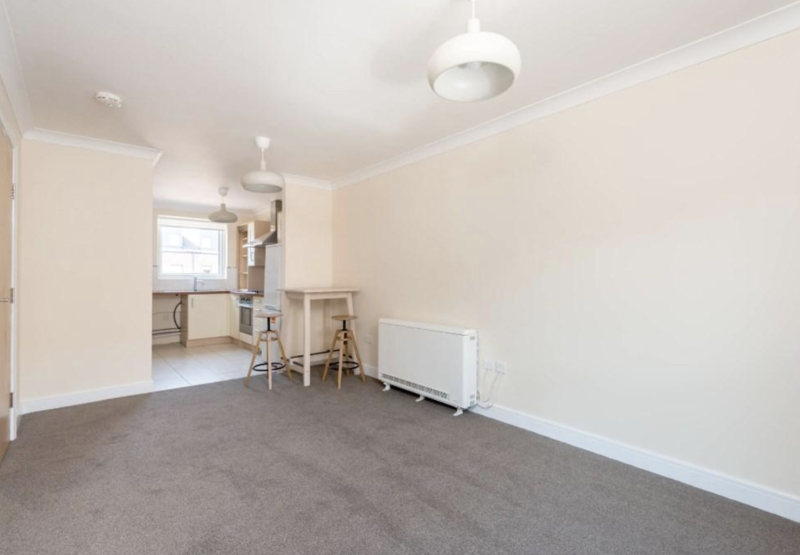 In addition, the property appears to be in a good decorative order throughout, so would be able to be launched onto the market with minimal preparation work required in order to bring it up to standard. 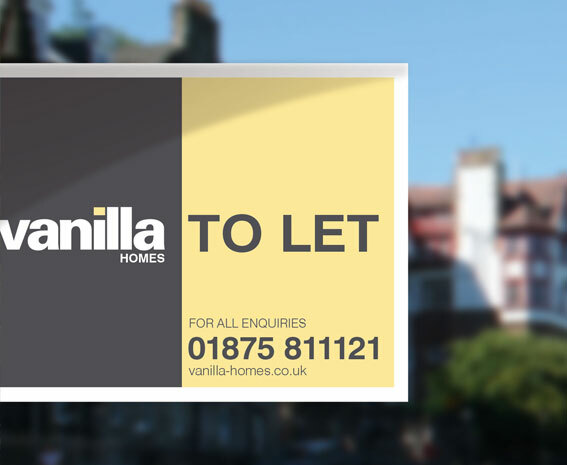 If you would like any advice on renting out your investment property or help sourcing your next property, please get in touch us at Vanilla Property Management, Letting Agents based in Musselburgh, East Lothian.